In a move that surprises literally no one, Disneyland is raising their theme park prices for 2018. The price hike comes as the Southern California park prepares for opening of Pixar Pier this summer followed by the debut of Star Wars Land in 2019. As of yesterday the price of all tickets and annual passes has gone up, with two exceptions: The price of a value 1-day pass remains the same at $97, and the value 1-day park hopper will decrease from $157 to $147. The price of a regular, 1-day, 1-park pass has increased from $110 to $117. Annual passholders will the most drastic increases, with most annual passes increasing by $100 (or more) per yearr. Purchasers of the Southern California Select pass, which is blocked out on weekends, will go up from $339 to $369. 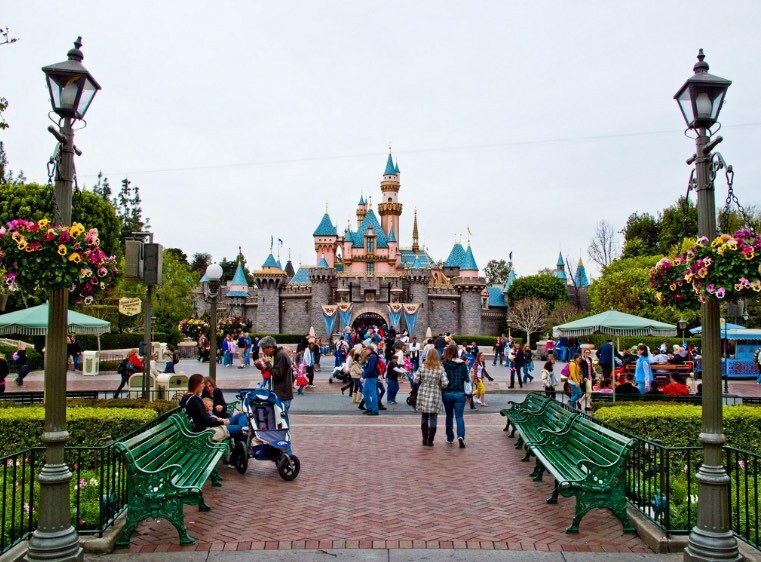 Martin Lewison, a Disney price expert and assistant business professor at Farmingdale State College in New York, told the Los Angeles Daily News that the focus on raising prices for annual passholders is to be expected, as these customers are the least profitable segment of the park’s visitors. Pixar Pier will open June 23, 2018 at the soon-to-be revamped California Adventure Park. Pixar Pier will be composed of four distinct “neighborhoods” with each inspired by a specific Pixar movie (or movies), including The Incredibles, Toy Story, and Inside Out. The centerpiece for the new Pixar Pier will be the Incredicoaster, a new Indcredibles-themed ride that replaces California Screamin’, which closed on January 8 in advance of the renovation. There is still no firm date for Star Wars Land to open, other than sometime in 2019.